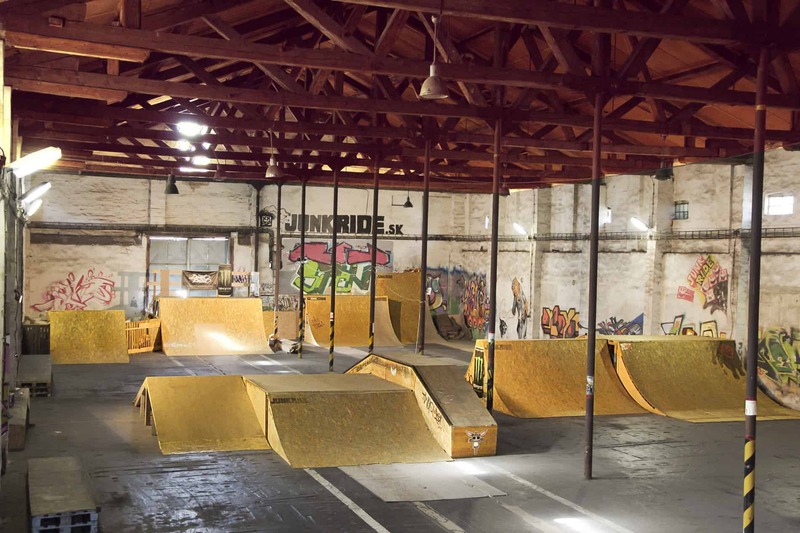 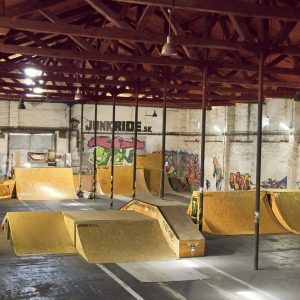 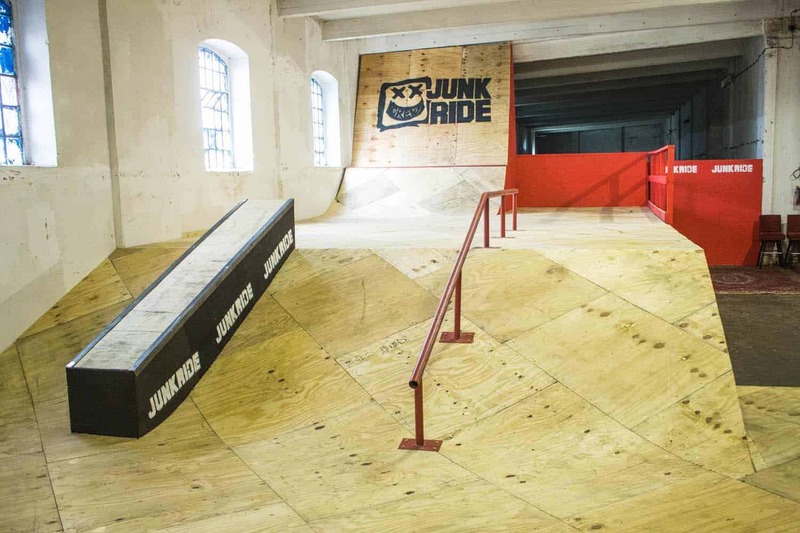 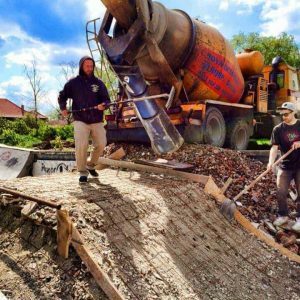 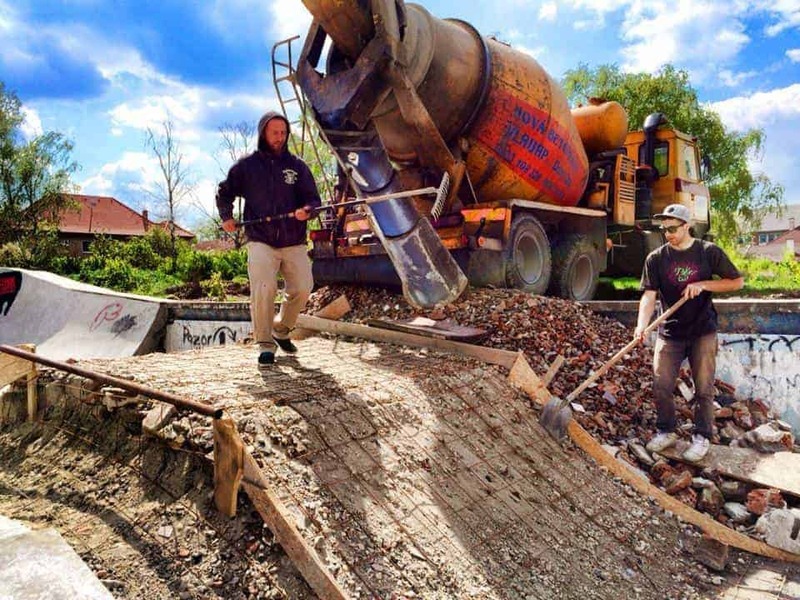 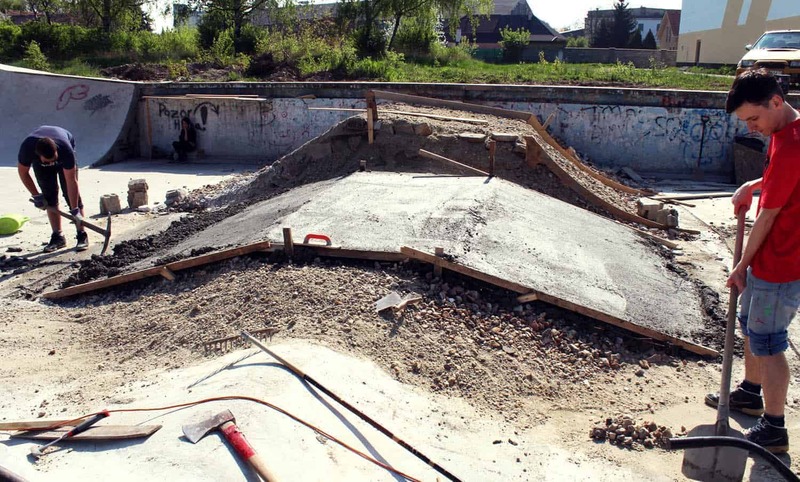 One of JUNKRIDE Crew’s main activities is the construction and maintenance of bike-skateparks. 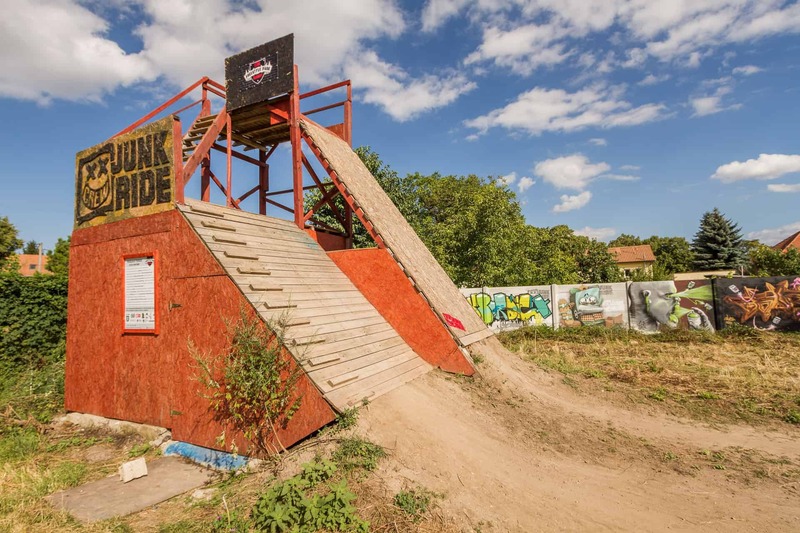 Junkride Crew originated at a time when bikeparks in Slovakia were almost not at all, so we had to build our own. 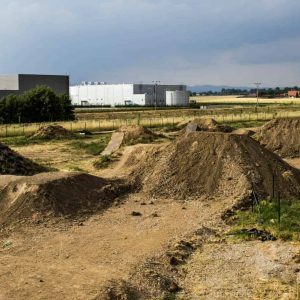 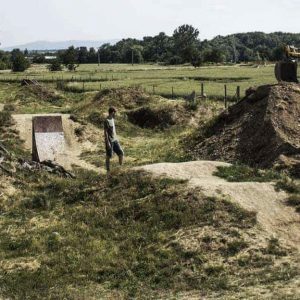 We have been building bikeparks since 2007 when we were making the first jumps in Junky Dirtz bikepark in Trávnica. 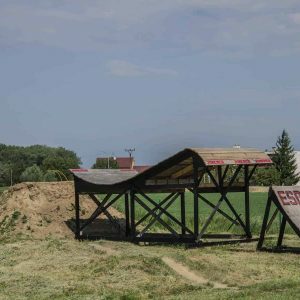 And then we made Junrkide Freestyle Park in Šurany, ESD Bikepark in Vráble and more. 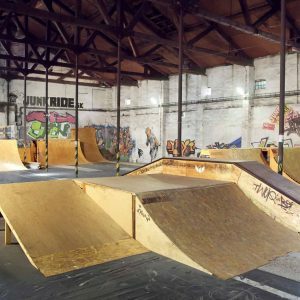 In the 10 years of experience, we upgraded bikeparks construction to a professional level and under our company EX-CORP s.r.o. 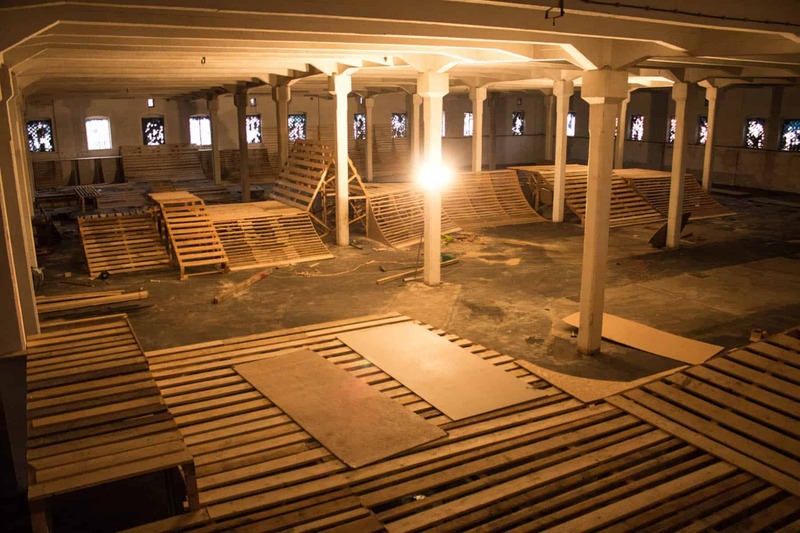 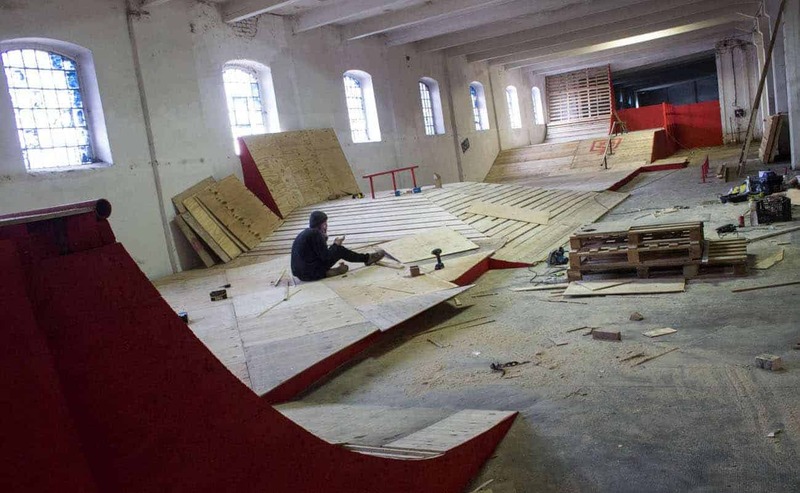 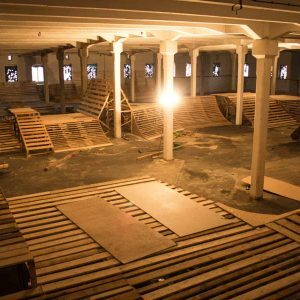 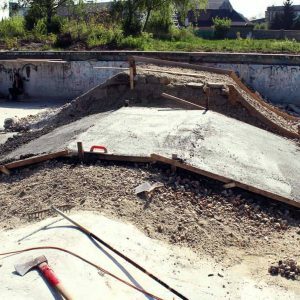 we are constructing bike-skateparks according to the European standard and according to the riders. 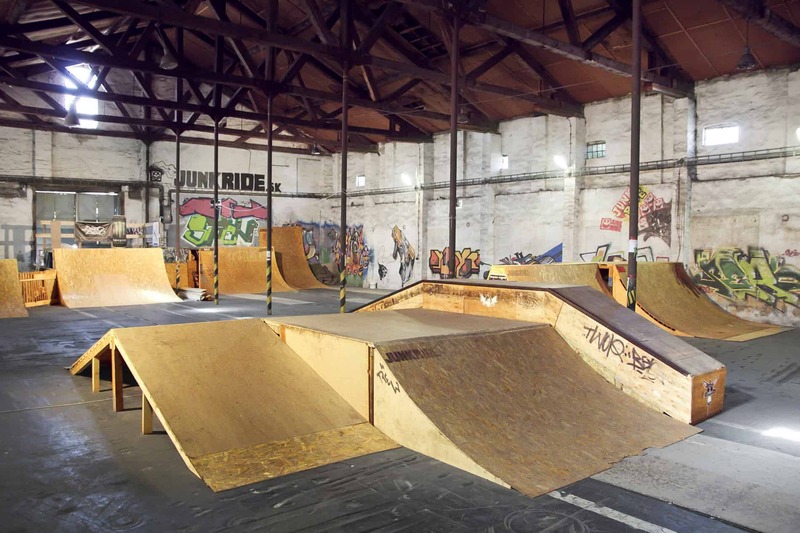 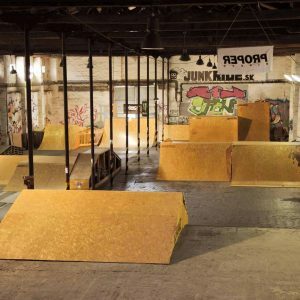 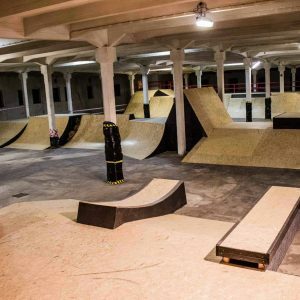 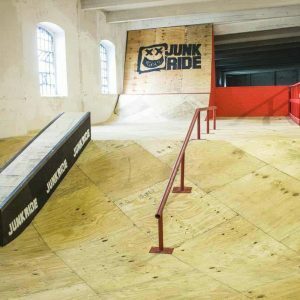 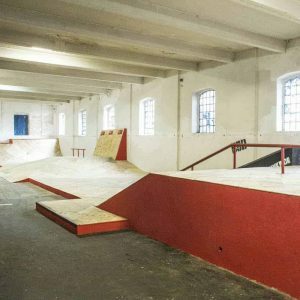 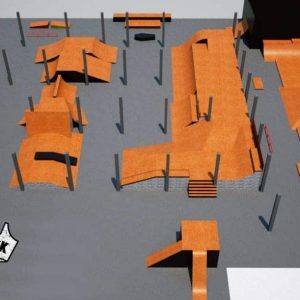 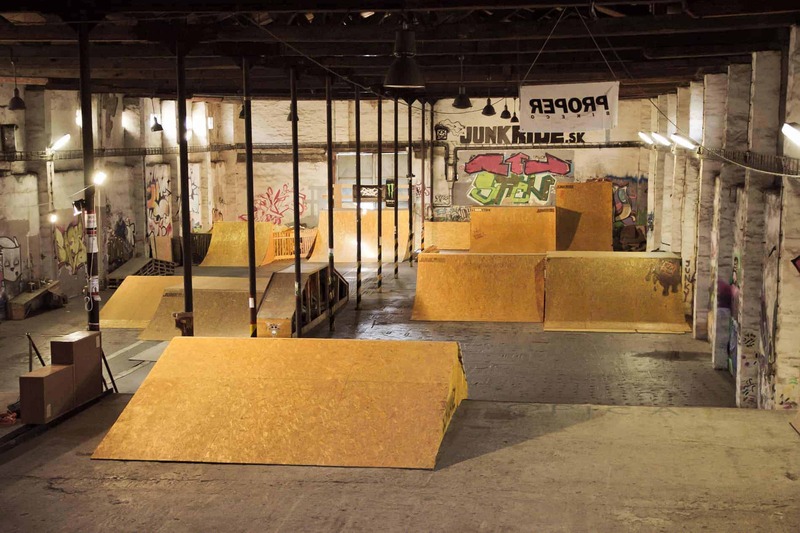 According to the conditions and requirements, we will create a porject of bikepark and obstacles, parameters, materials, dimensions, time, financial demands and we will elaborate graphic visualization of the bike-skatepark. 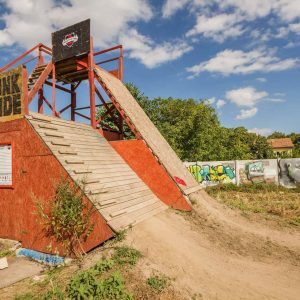 We can realize the construction of just one or a couple of obstacles in an existing park or in an exhibition or competition, exactly according to the applicant’s idea with regard to functionality and conditions. 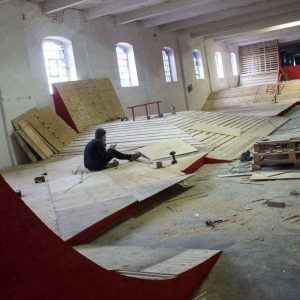 We complete the construction of a complete bike-skatepark, from design, through construction, testing to organizing the opening competition. 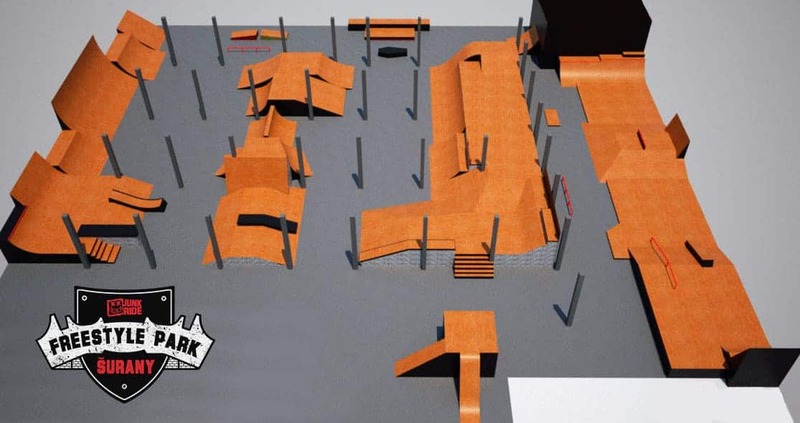 The opening of each skatepark is accompanied by a spectacular opening event and competition for riders. 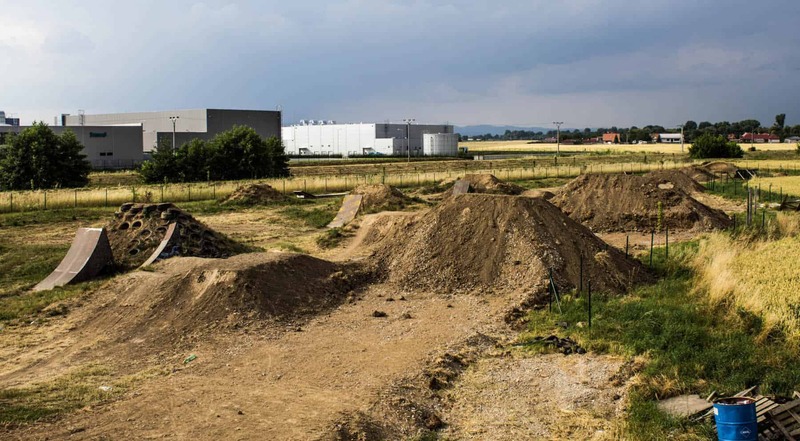 Such events are regularly repeated. 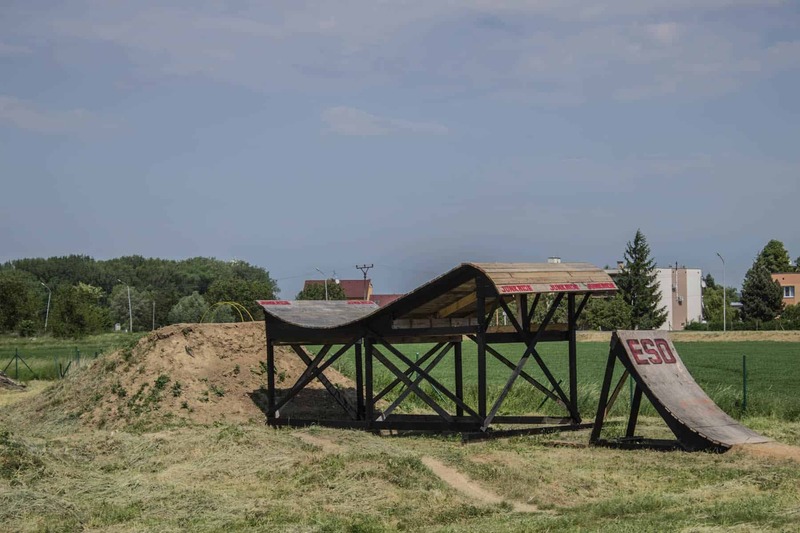 We have experience with, for example, organizing the Slovak Championships and other annual events in our parks. 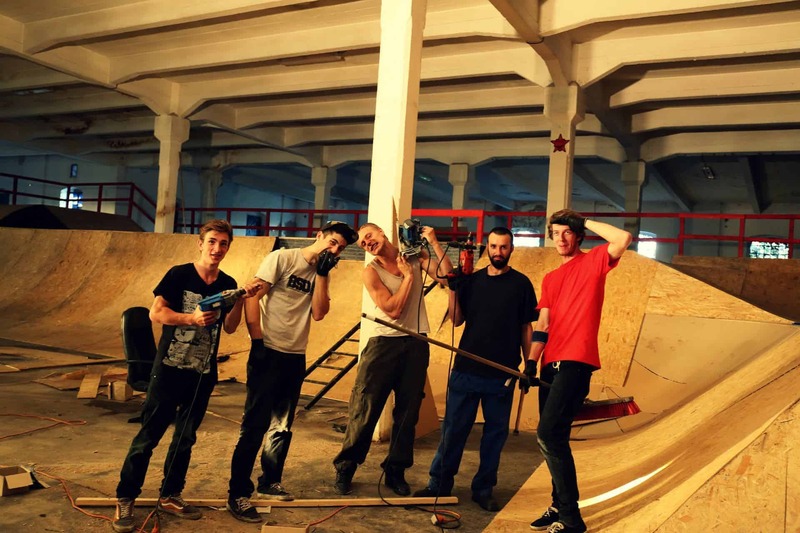 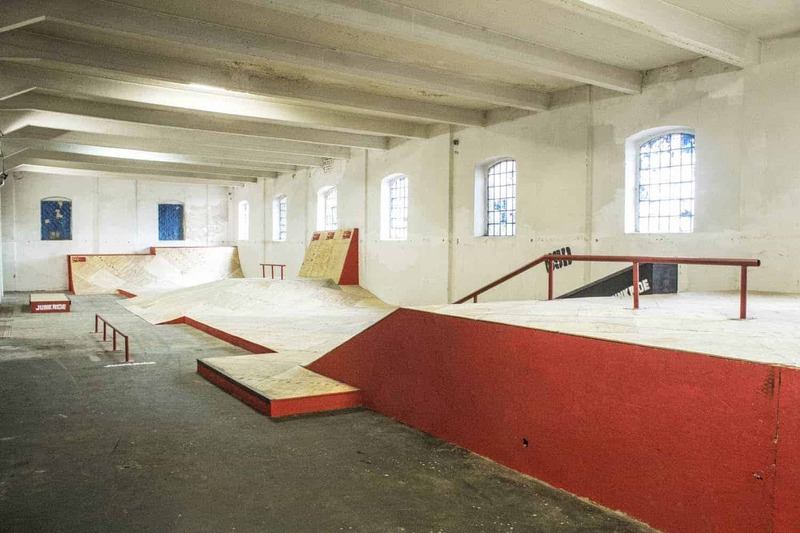 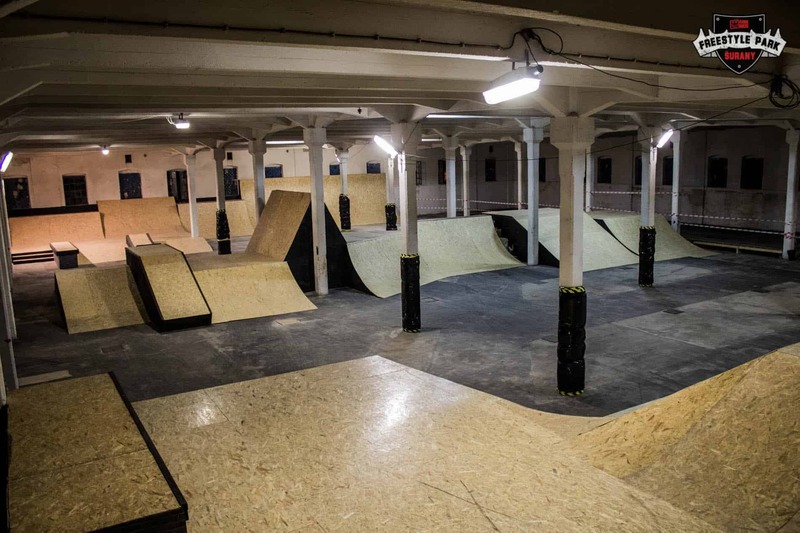 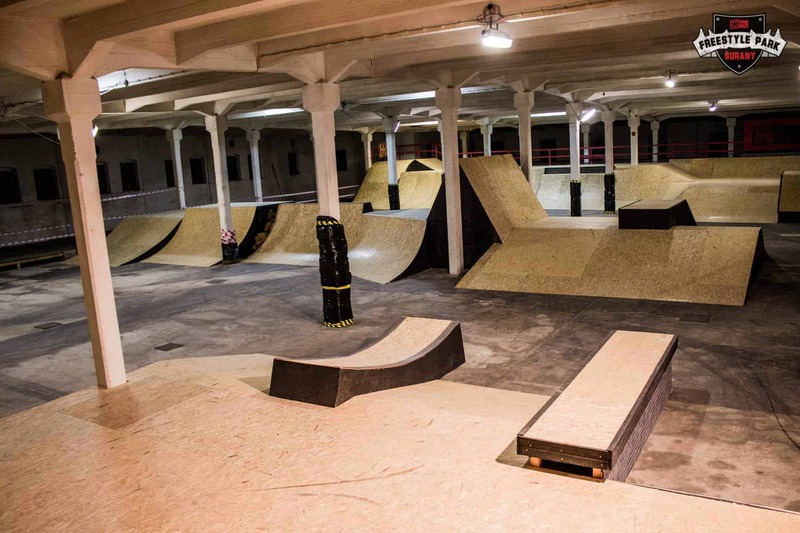 We build parks on a professional level, if you want to built bike-skatepark, contact us !